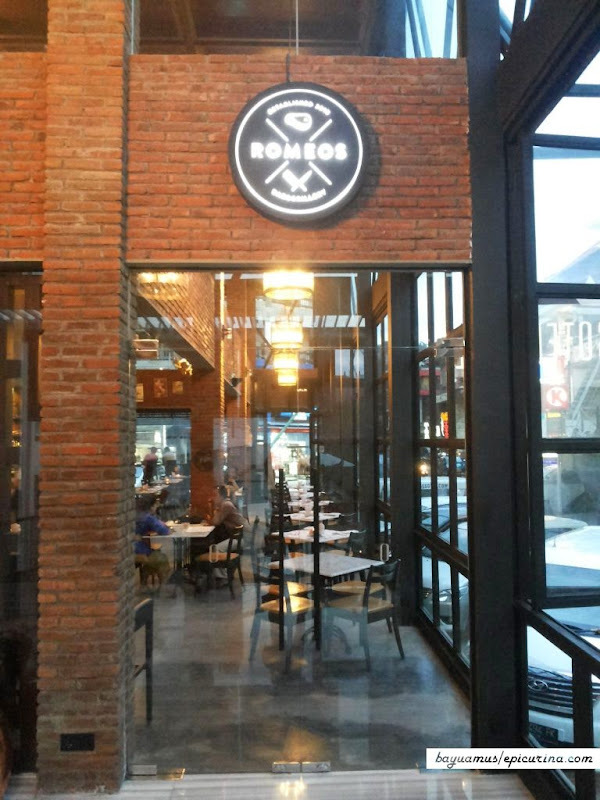 Romeos Bar & Grillery sits in front of Ossotel, a new hotel opened December 2013 on Padma Utara street in Legian, Bali. While structurally lies under Ossotel management, and it is a part of the hotel, Romeos location allows it to have direct access from the street, hence making it feels just like a regular eatery. Having just opened for few months when we arrived in March 2014, Romeos strikingly look like a refreshing plastic surgery to the neighbourhood which looks quite weary with its aged hotels. As we're doing the usual "what's your recommendation?" 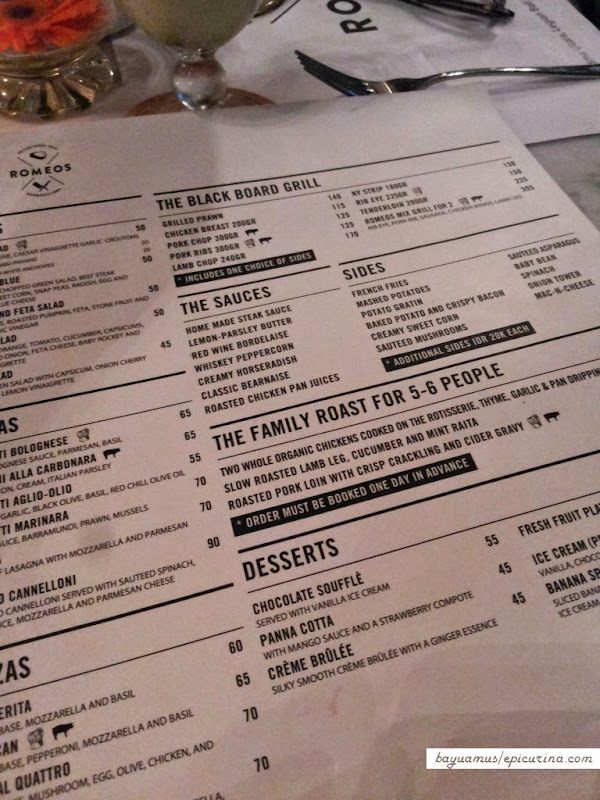 move thus only quickly scans the menu, we didn't really noticed the "For 2" written beside the Romeos Mix Grill, and was thinking that it will be the miniature cuts of the selections, hence what's coming next is a bit surprising. Behold! 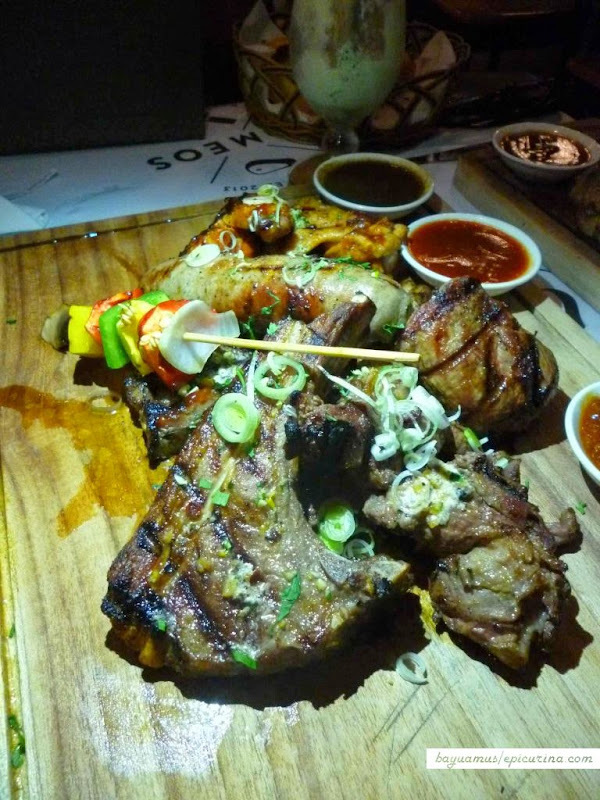 It's not a miniaturized version of the grills but instead virtually all of them thrown into our plate in its full size! Suddenly I don't think that mine and hypnoticade's combined tummies would be big enough to contain such a feast! The scent from the grilled meats however, quickly made my mind ignore this fact and eagerly awaits to pick my favourite piece of meat: Lamb chop! The Sauteed Asparagus however, steals the show from the Onion Tower and came out as the most striking looking side of that dinner. 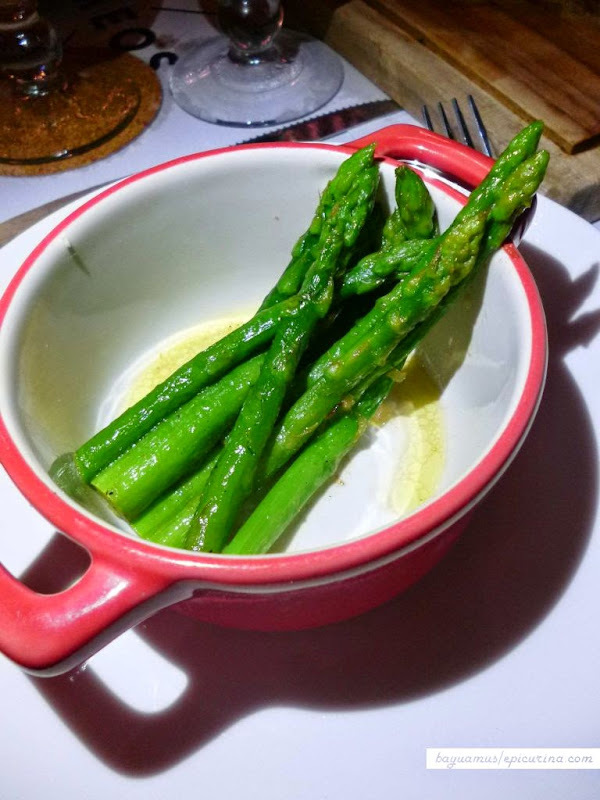 The fresh green Asparagus were coated in butter melts and lightly seasoned with salt to enhance its flavour. 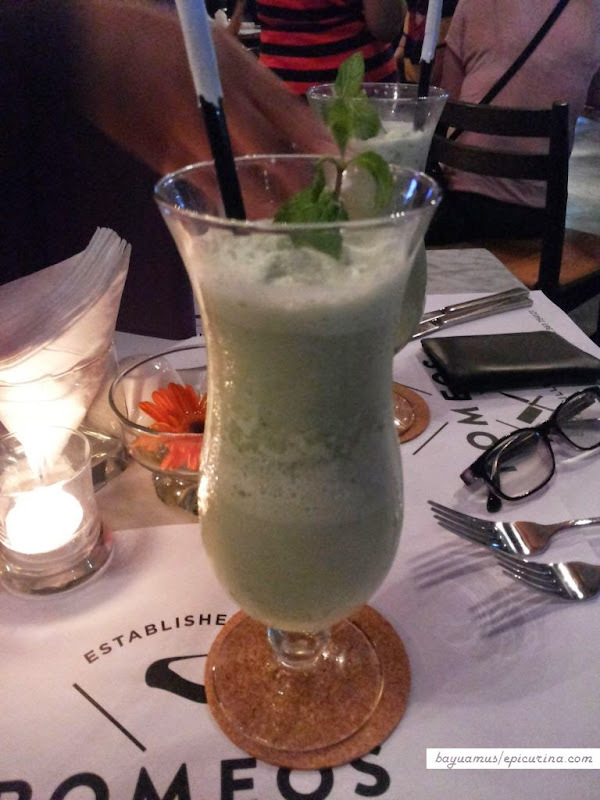 Simplistic, delicious. Beside of the Western dishes, there's also an Asian section which presents mostly local delicacies like Nasi Campur (115K), Mie Goreng (60K), Beef Rendang (90K), and Thailand influenced Green Curry Baramundi (90K). 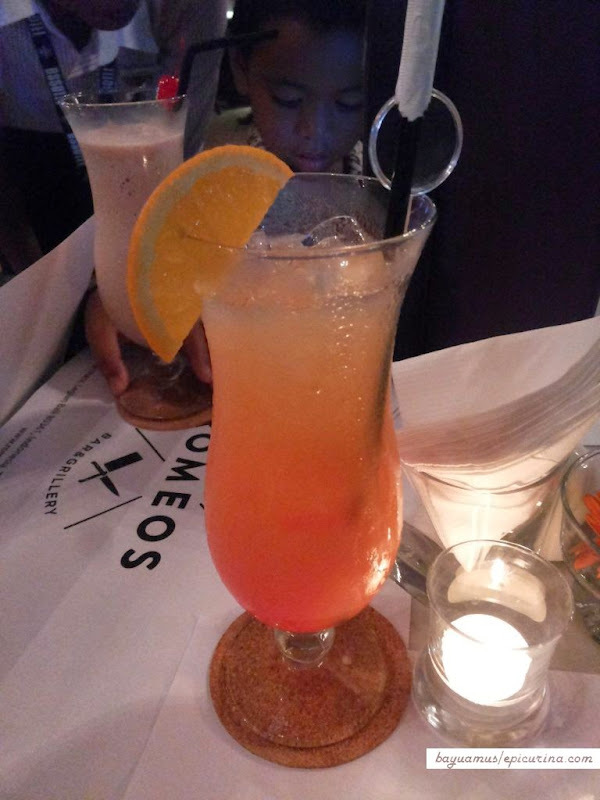 They're quite popular with Australian guests, who comes to Romeos drawn by its Bar's extensive collection of drinks, or looking for a cool place to hang out with their friends, or families with children. 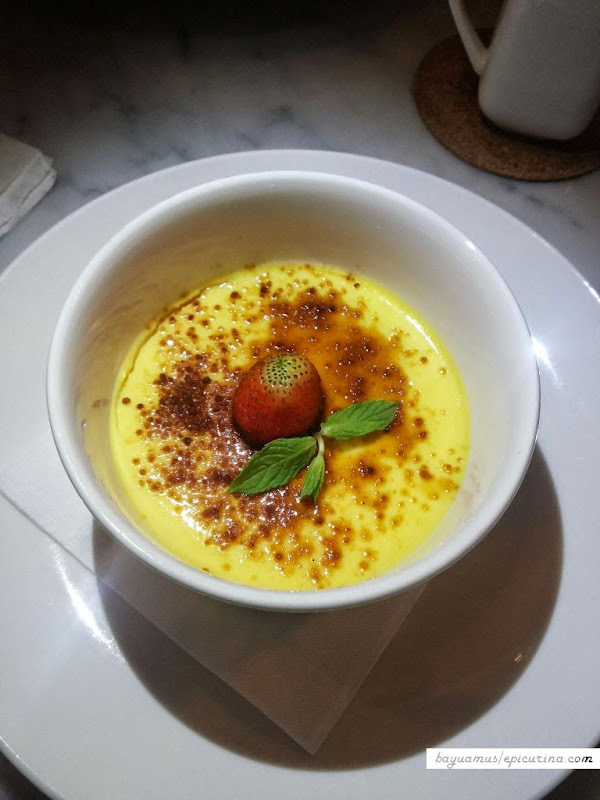 Note: Prices are in thousand Rupiah, excludes 11% tax and 10% service. I was intrigued with this Internet testimonial on Trip Advisor website I’ve came across, that says Bubba Gump Shrimp & Co. in Kuta serves garlic butter shrimp in a bucket! 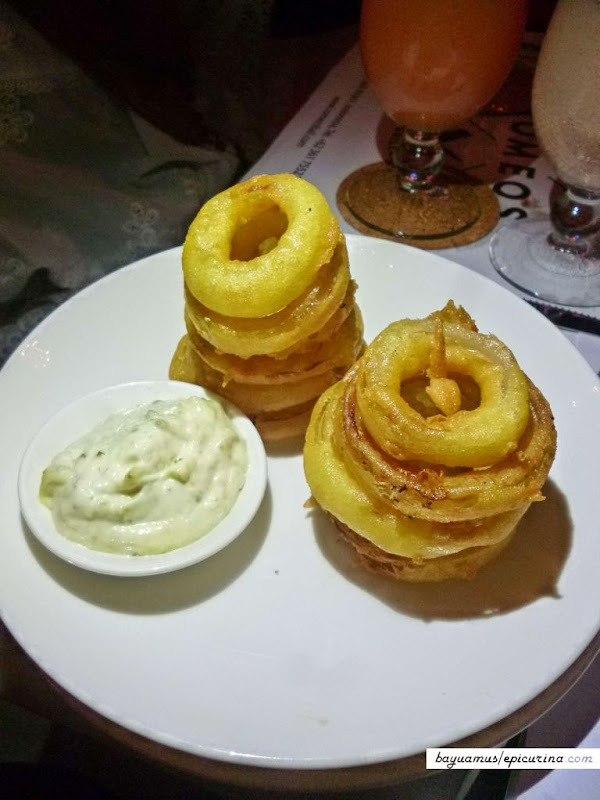 While the bucket might not add special taste to the shrimp, it surely provokes interesting vision in my mind; a raw extravagance that usually only exhibited in Galia’s after-war party with Asterix and Obelix. I love shrimps! However the funny thing about Bubba Gump in Kuta is that I have never heard anyone from my fellow foodies reccomends it, while this chain restaurant looks like garnering quite a success elsewhere. I wonder why. 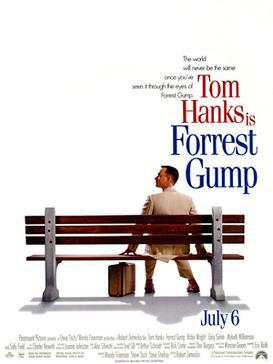 Besides, if you have watched the movie “Forrest Gump” and becomes quite attached to it, then there’s a big chance you’d be curious to find out more about this imaginary Forrest’s business turns real, which was born by inspiration from Forrest’s late friend, Pvt. Benjamin Buford 'Bubba' Blue, the shrimp obsessed soldier. Curious to find out, I think this shrimp in a bucket would serve as my entry to the eating experience in Bubba Gump Shrimp Co.